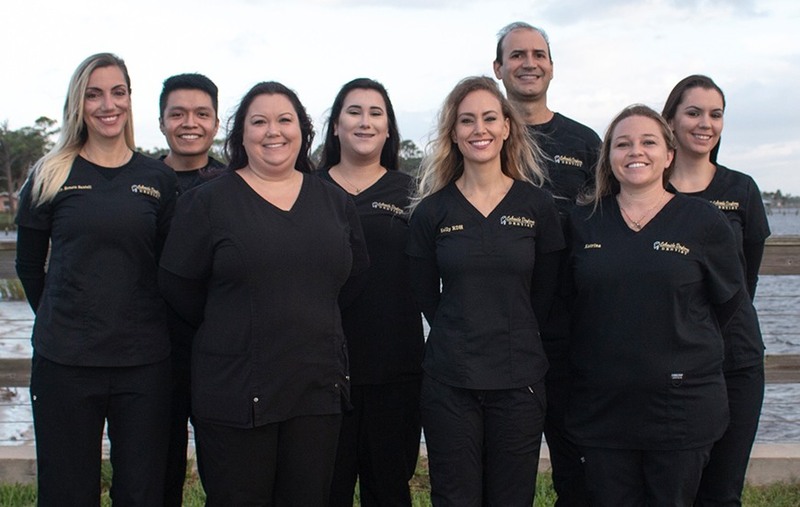 At Lakeside Daytona Dentist, our team is fully dedicated to transforming patients’ smiles for the better and enhancing their lives in the process. Older patients may struggle with any number of issues over time, from dental injuries to oral pain to lost teeth. 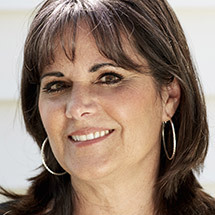 Thankfully, Dr. Silva has the ideal skillset for these mature concerns. 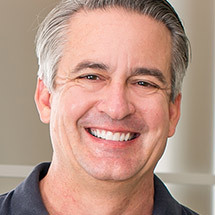 He is a Diplomate of the International Congress of Oral Implantologists, the recipient of several prestigious dental awards, and a practitioner with hundreds of successful dental implant cases under his belt. 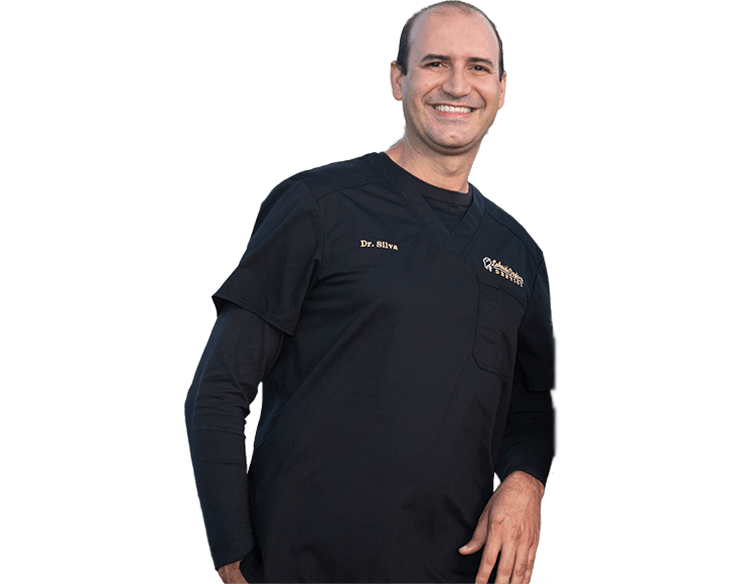 Additionally, we have the expertise of Dr. Santeli, an experienced general dentist who loves working with patients of all ages. With our skilled dental team, you and your family are always in good hands. 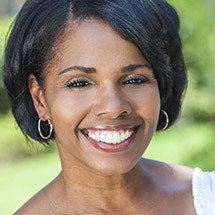 Are your natural teeth weakened, incomplete, or even missing altogether? What many patients don’t realize is that even severe oral health problems can be overcome with help from the right dental practice, allowing you to regain the strong, confident smile you’ve been sorely missing. 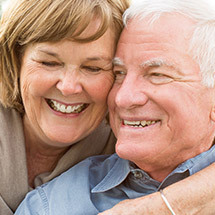 Our dental reconstructive solutions create high-quality results that are built to last, whether you’re interested in state-of-the-art dental implants or a custom full denture. Specialty options like IV sedation for anxious patients and oral surgery are also available! We keep everything here in-office for maximum convenience and comfort – NO referrals. Pursuing important dental care doesn’t have to be stressful with support from Tasha! 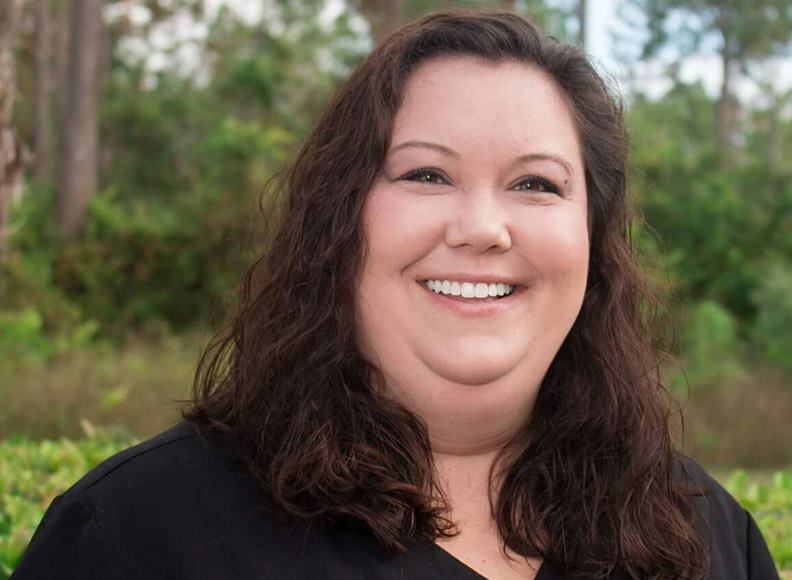 As our practice manager, she’s always happy to answer your questions, address any concerns you have, and help you feel confident about your decision to visit Lakeside Daytona Dentist. 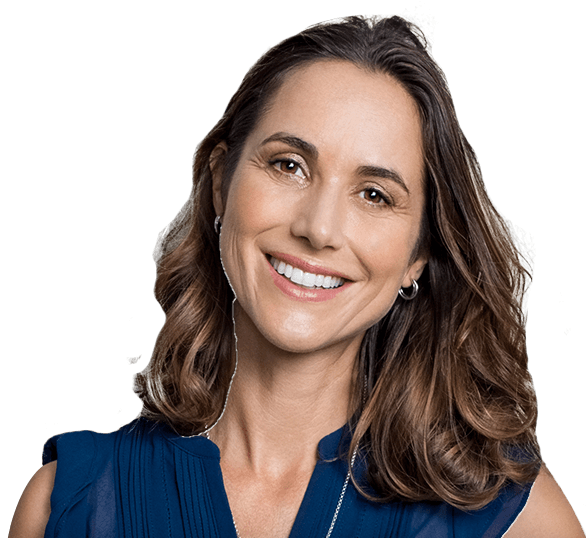 When it comes to the financial aspects of treatment, she will work with you closely in order to streamline this process too. We’re in-network with most major PPO plans and will file claims on your behalf for maximum convenience. Affordable payment plans are also available through iCare Financial and CareCredit. We Make Paying for great dental care simple, seamless & predictable. 0% interest & affordable payments. No insurance? Join our discount plan.